This week brought the introduction of Google+, a service which is sure to give Facebook (have you “liked” us yet?) a nice run for its money. Has everyone gotten their invites? We even told you how you might be in luck if you’re trying to exit your Verizon contract. Make sure to check out what you may have missed. We showed you how to invite all your friends and family to Google+. Want to leave VZW? Then check this out, and then check out our clarification on what it means. We gave you the DROID X2 benchmarks compared to the Samsung Galaxy SII. We gave you even more info on VZW’s tiered data plans and how they affect your unlimited data. Download: Cut the Rope for free. We asked you to show off your homescreens, and we were impressed! 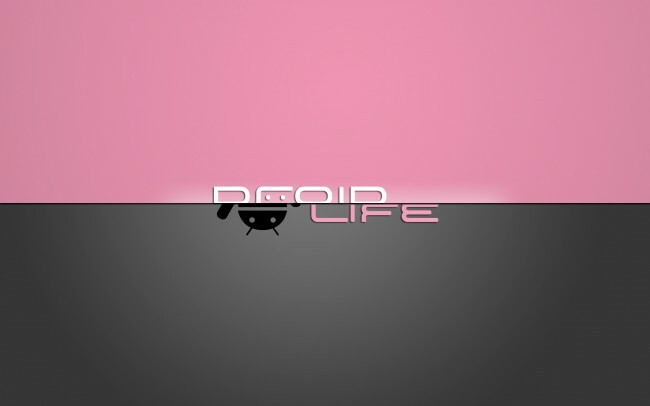 Koveleski released a Droid Life wallpaper app for your phone, tablet, and PC. Thanks everyone for another great week. Are we all looking forward to the 3 day weekend? Have a very safe and awesome 4th of July.